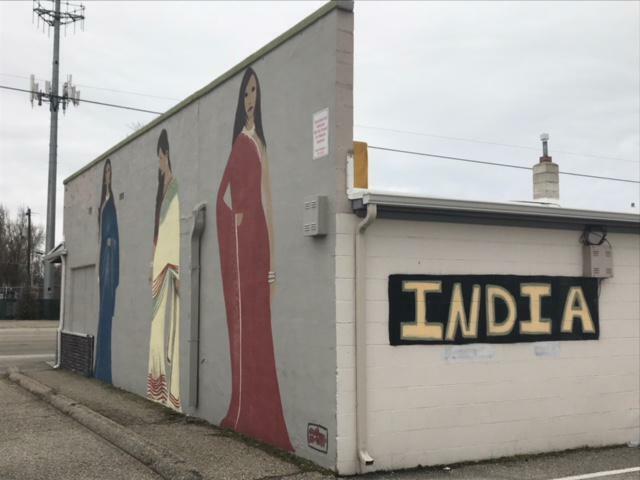 India Fashion & Grocery is located on the corner of Overland and Latah in Boise. In our second episode, we pop into a family-owned shop that specializes in clothing and jewelry from India, Pakistan, and Nepal. Click 'play' to hear the second episode of You Know The Place.